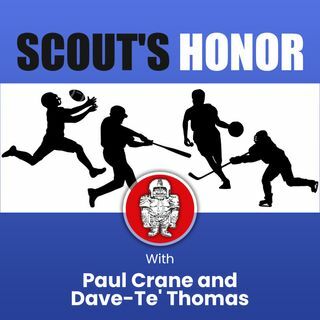 Paul Crane and super scout Dave-Te' Thomas discuss NFL coaching news which could still be unsettled, including Jason Garrett in Dallas and John Harbaugh in Baltimore. The Philadelphia Eagles have QB decisions to make which could affect other teams and other players. The draft news includes one RB impressing scouts, QBs and the Senior Bowl and some top small school players to watch from the man who has found more diamonds in the rough than any other.